The region offers a wide variety of sports. 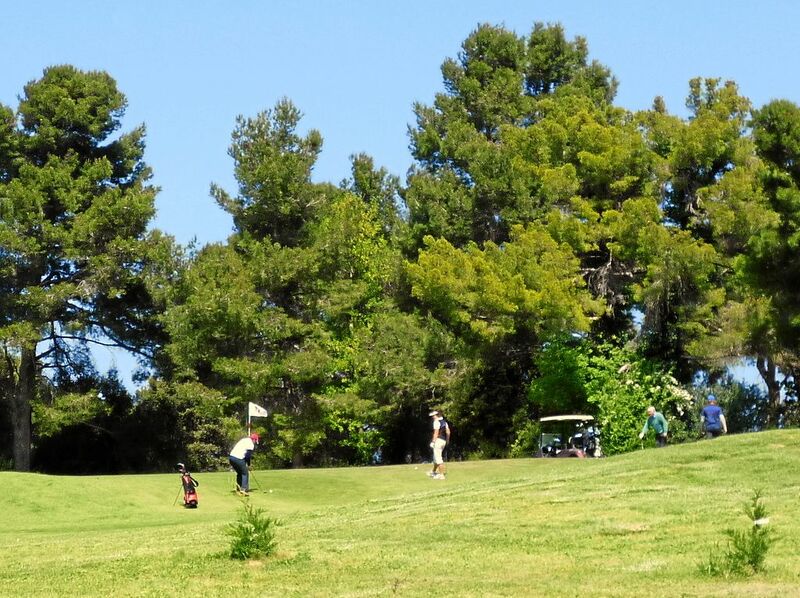 Golfers have a choice of two 18 hole courses in Narbonne and Carcassonne. In the marina of Gruissan sailing enthusiasts get their money's worth. 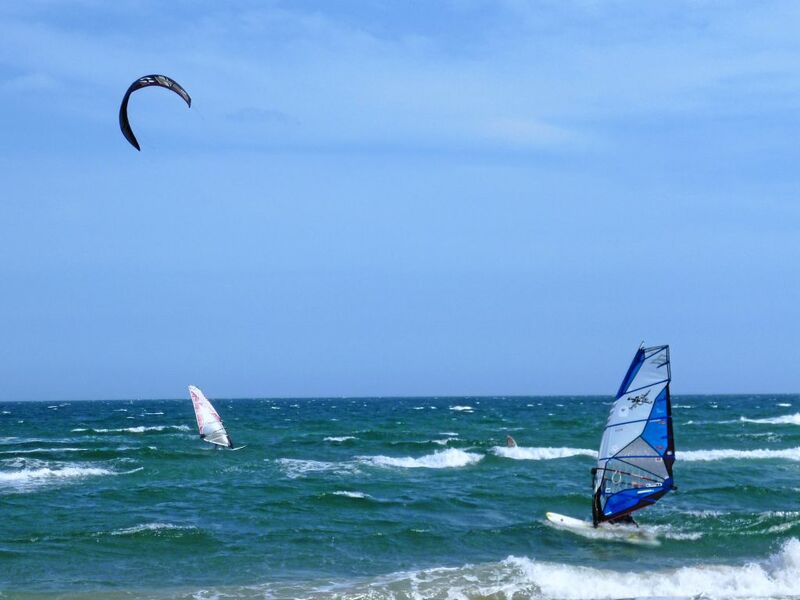 Amongst wind and kitesurfers, the sea and the étangs at Leucate are well known and popular. On the river Aude courses for rafting are available and canoes can be hired in the valley of the Orb. 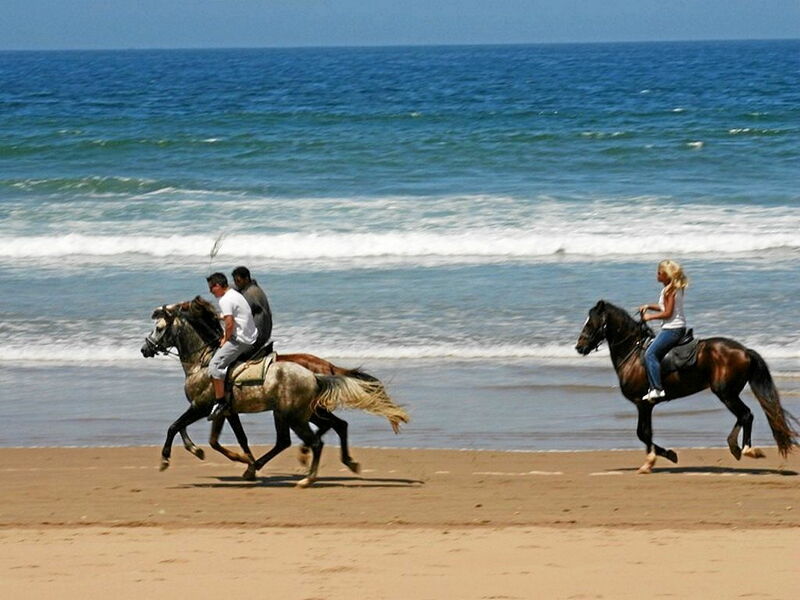 Horse riding can be practised both at the sea or in the mountains. The isolated areas of the Corbières are ideal for mountain biking, and the winding roads attract cyclists and motorcyclists alike to roam the area. On the airfield of Lézignan there is a skydiving school, and less brave can have a go at the indoor skydive simulator. Luc itself has a sports complex with tennis courts and a bowling pitch. Permits can be purchased for fishing in the nearby river Orbieu.